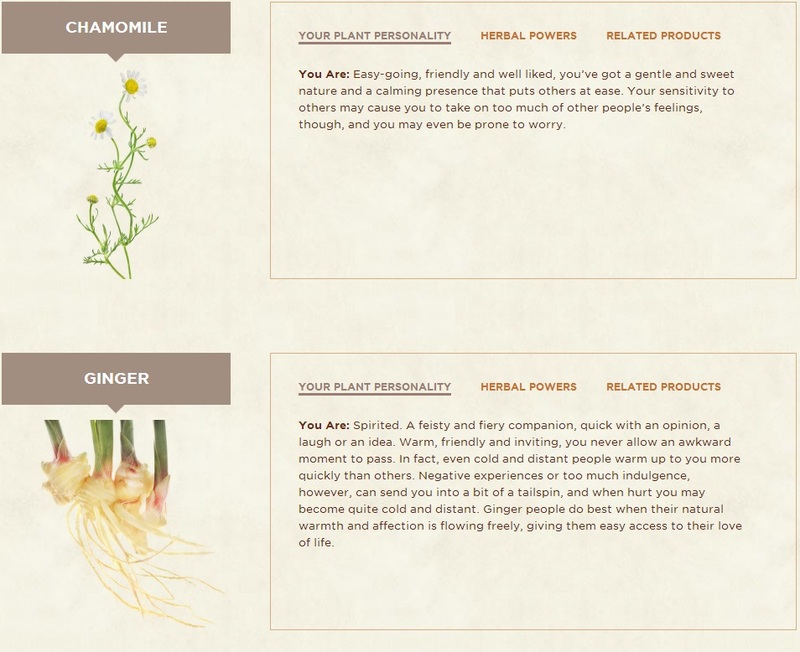 What’s your plant personality? You can find out here. I’d love to know what they’re all based on. Is it Socrates? Because I think he did the original personality tests and everything since them probably comes from the same thing.